Recording gear in the age of the home studio has become more affordable than ever. But with this affordability, it’s become nearly impossible to navigate the endless labyrinth of options. Without being an expert, picking out the right microphone can eat up your entire afternoon. Hopefully, this review can make that aggravating process a little easier. If you’re looking for an inexpensive and versatile microphone with a wide range of applications, look no further. 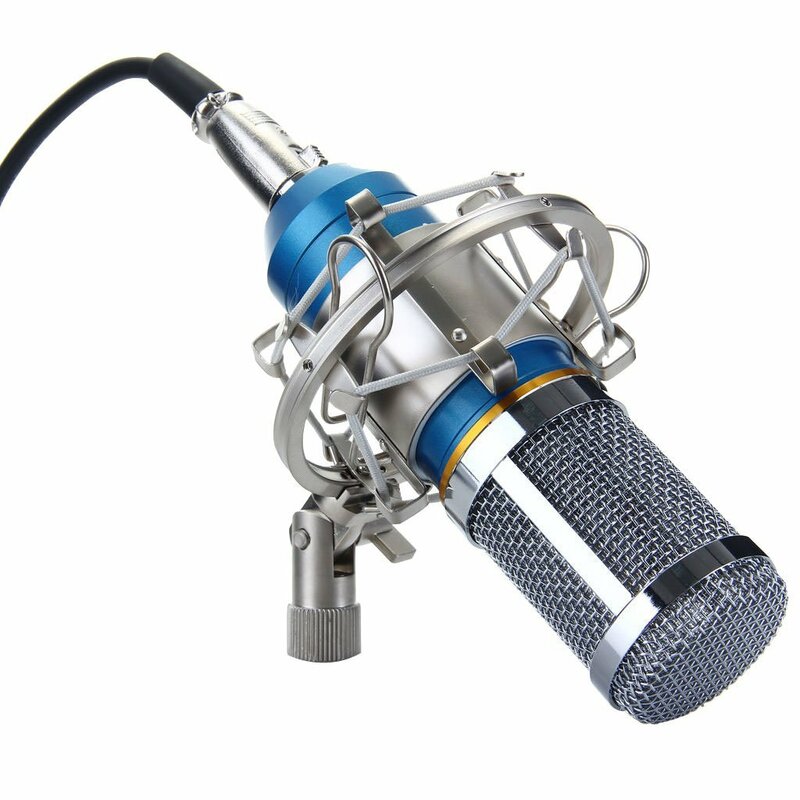 Priced as low as $16, the BM-800 is about the greatest value one can find for a decent condenser mic. As a condenser mic, you’ll find that the BM-800 can capture more detail and room ambiance at lower volumes than any dynamic mic. With that in mind, the BM-800 would be a solid choice for recording acoustics instruments, vocal performances, and even podcasts. If you’re trying to run your own professional studio, you’ll probably want to keep saving up. But for the average musician, video blogger, or podcaster this mic will definitely get the job done.